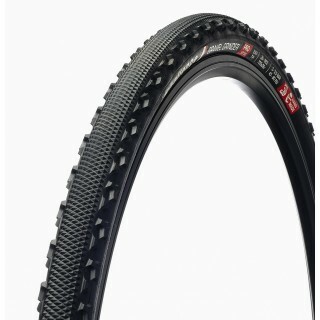 This tire is designed for long rides over gravel roads. 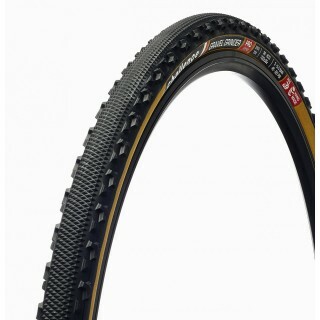 Thanks to the Double Puncture Protection System it is also suitable for a rougher everyday use. The flat tread in the middle keeps the rolling resistance low while the higher side knobs offer the needed cornering grip. 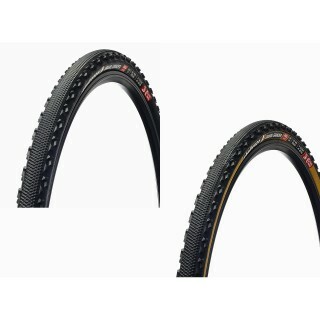 The 260 TPI casing made of polyester is very supple and comes with a Double Puncture Protection Strip (PPS2), which are two extra layers of highly resistant material between the casing and the tire to reduce the risk of punctures.